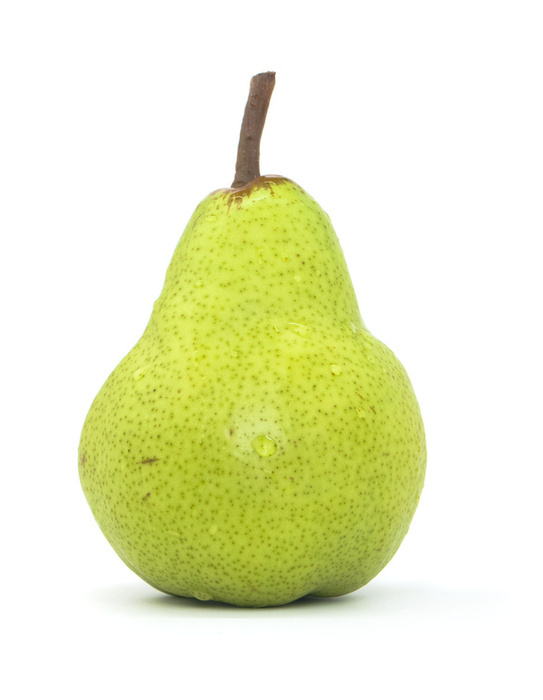 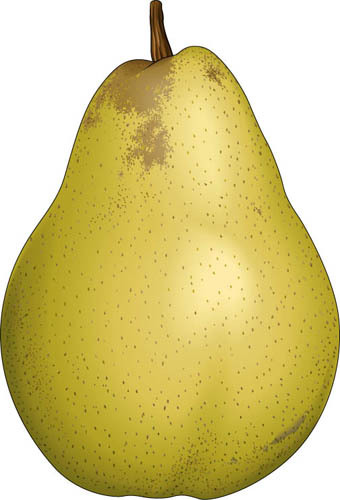 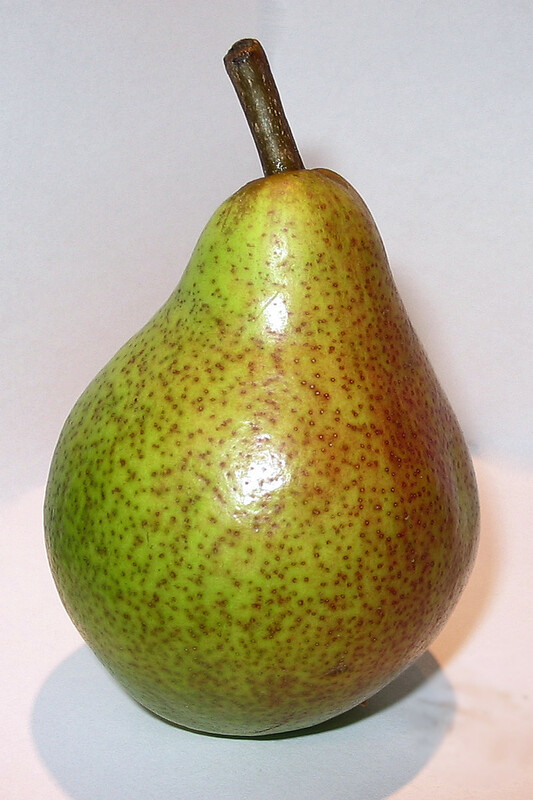 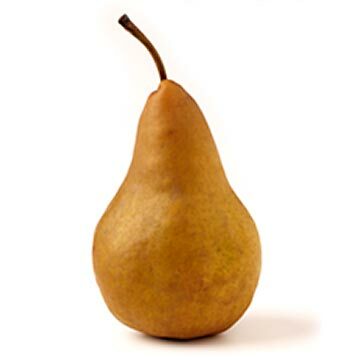 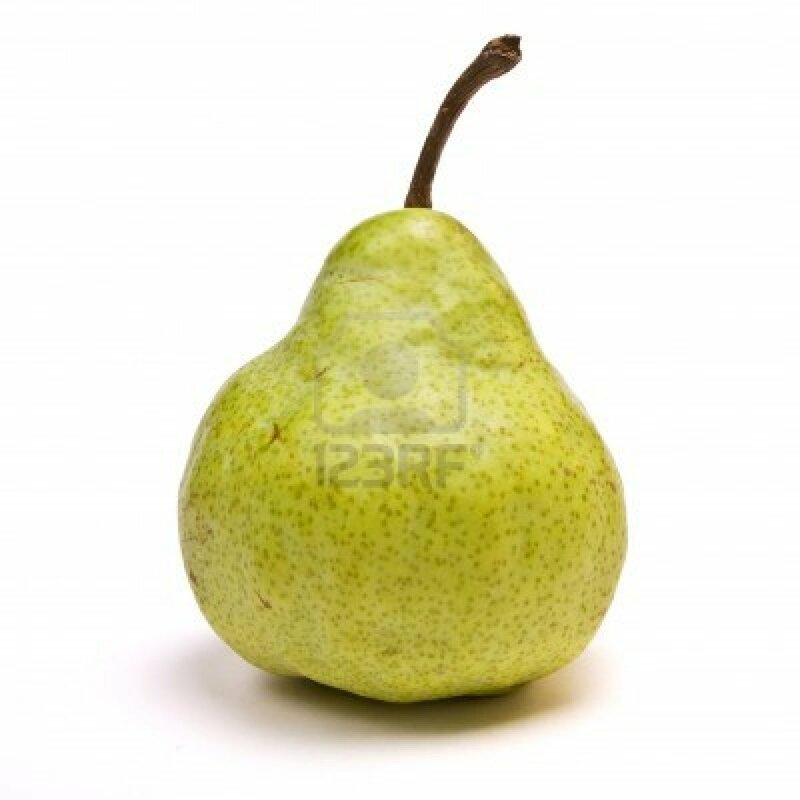 If in a dream you eat a pear, success in affairs on which you so counted, will appear not so considerable. 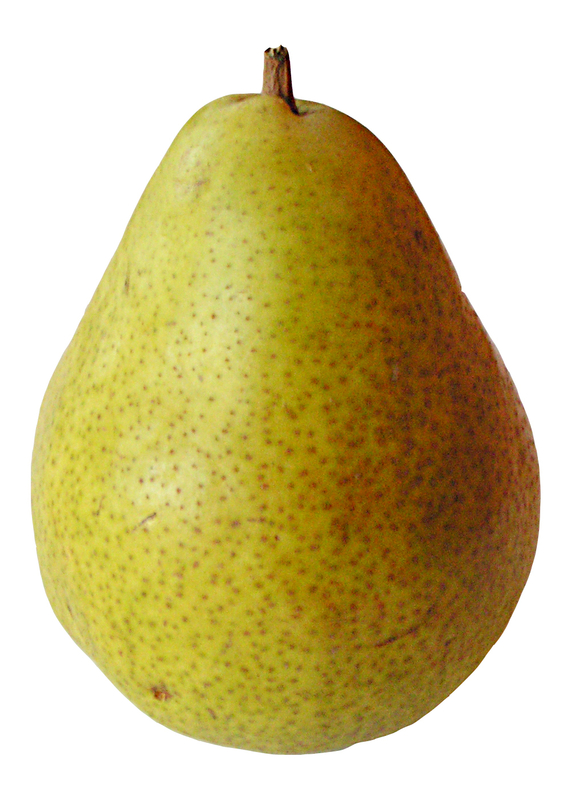 A dream in which you delighted with the taste of golden pear hanging on a beautiful tree, means that the destiny will be favorable to you. 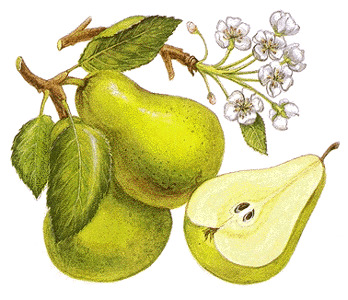 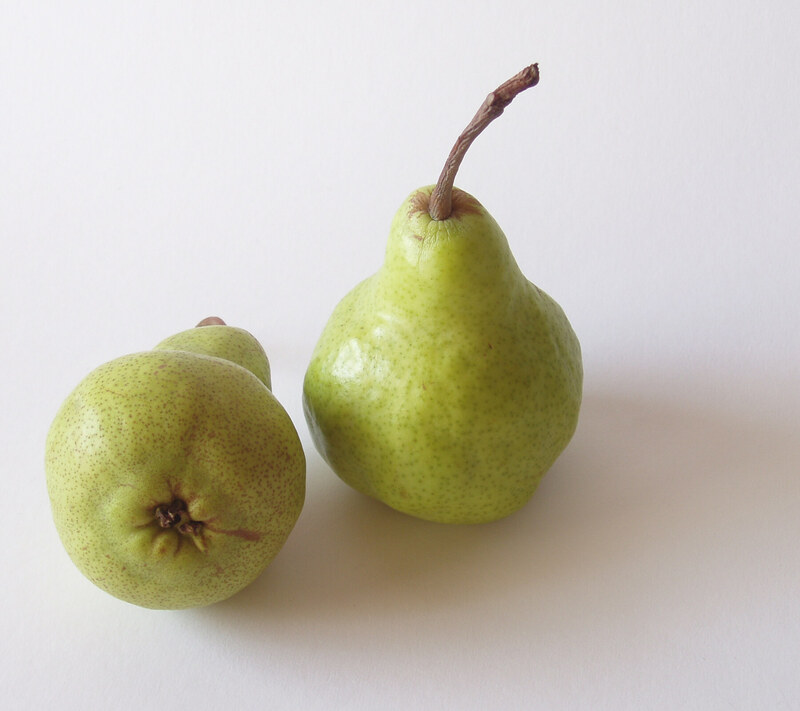 To collect pears means that soon good news will come. 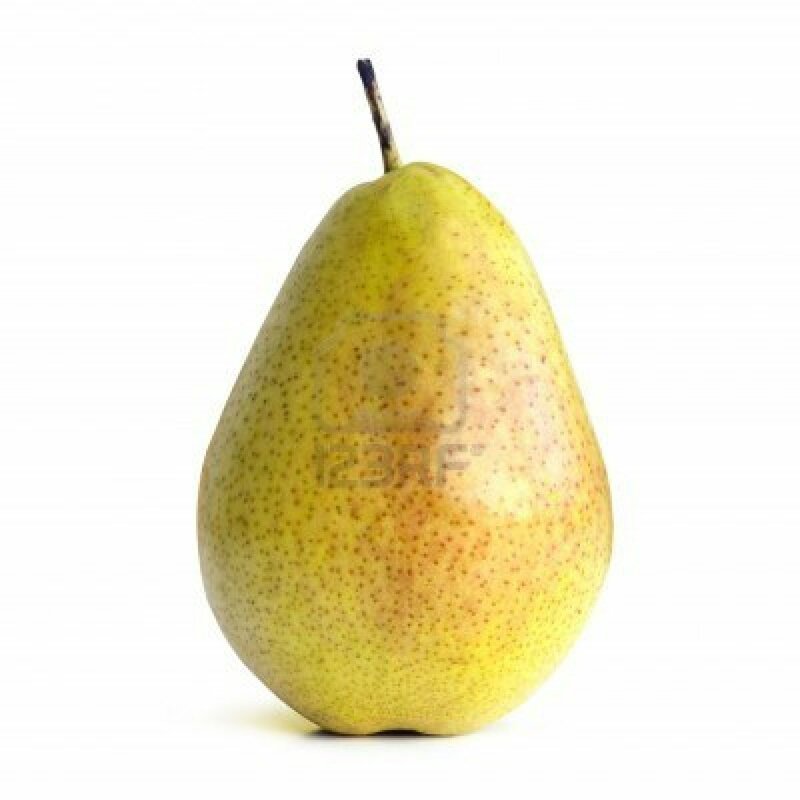 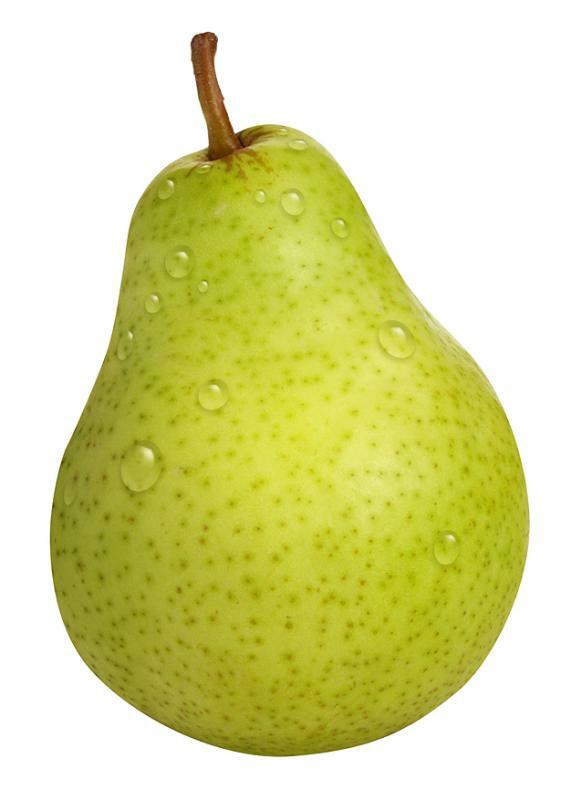 If you do compote of pears, in reality you will find forces to perceive vital disorders philosophically. 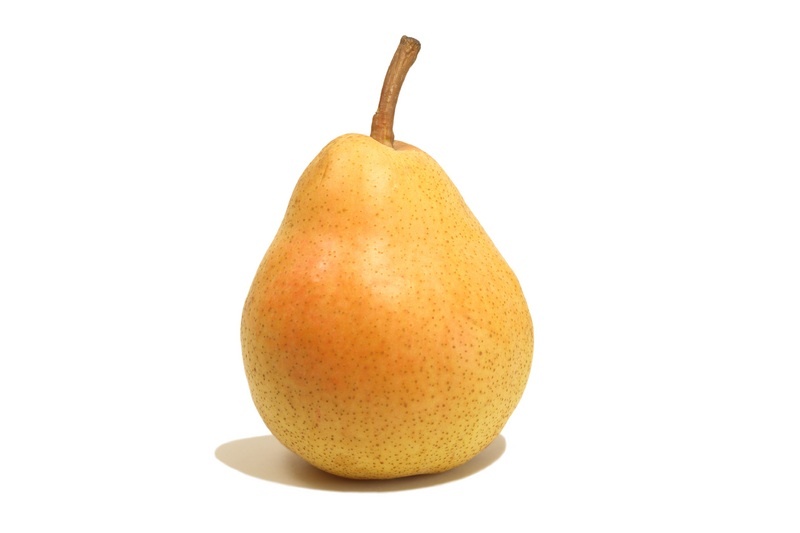 To bake or dry pears means that the boring friendship and fresh love will be your destiny.